Providing clients with a one-stop shop for all their marketing and sales needs. Looking at the current USA marketplace there is an ever growing need for brands to acquire quality, loyal customers. Repeat business is the difference between success and failure. This is why Pan Atlantic generate new customers for our clients and consolidate effectively to ensure a long term relationship with our clients and their new customers is established. New customers are the life blood of any business. With increasing competition, brands can’t rely on just maintaining existing customers to survive, as there is a high chance that they may be tempted away by competitors with better offerings and lower prices. This is why brands don’t just need to stay competitive with pricing and customer service to keep customers, but also continuously be building their customer base. Pan Atlantic recommend this two phase strategy to all businesses. Pan Atlantic recommend that every company outsources key functions for their business. For example, website services, printing, advertising, accounting and of course sales and customer acquisition services. That is where we come in! With our extensive experience in the sales industry, our clients’ minds are at ease knowing that we will meet their expectations and sales targets. 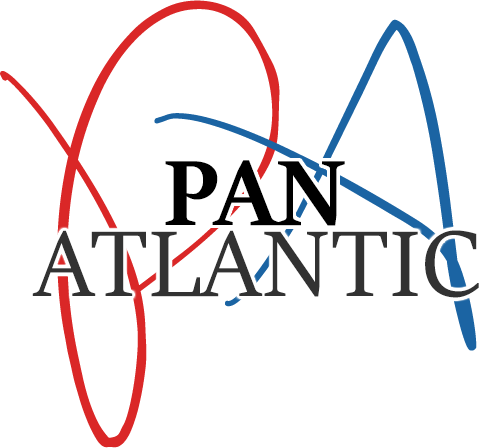 Pan Atlantic specialize in building our clients’ customer base. We do this through effective sales strategies. When we establish contact with a potential new client, before we start working with them we conduct extensive research to see if the product offering and pricing strategy is suited for a direct marketing approach. The ideal type of product offering has cost benefits or savings over competitors, differentiated from other products and services in the market place and is suitable for mass market penetration.